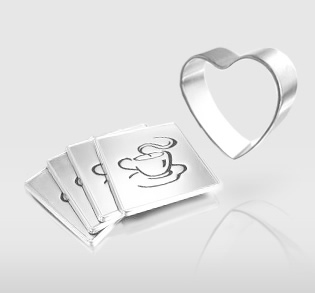 D.R.S Silverware & Gift Ltd. is a well established and one of the leading mfg metal gift products in Hong Kong with experience in this field over 20 years. Our Customers Include Leading OEMS, Buying Agent, Distributors. We believe that good quality products is the key to our customers, Therefore we do trust our quality can meet your requirements. Copyright © D.R.S silverware & gift limited. All rights reserved.